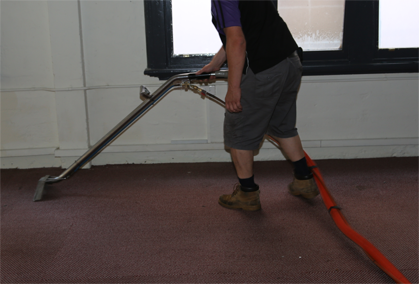 Cleaning carpets in Clifton Hill – sounds like a tongue twister, doesn’t it? 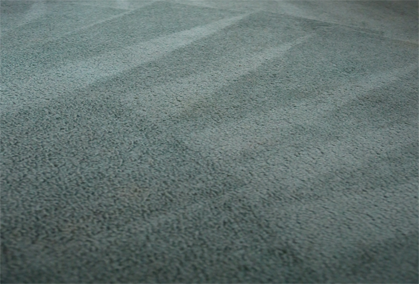 With our professional cleaning team, your carpets will be twisted and twirled into a fresh condition in no time. Odours and bacteria will be banished, stains will be eliminated, and damage will be repaired. 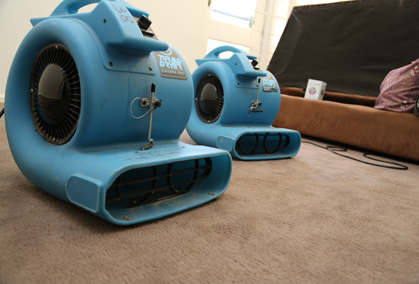 Your home or business won’t look the same – and your fresh carpets will survive for longer too. 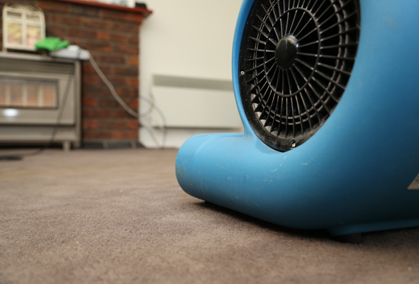 Our experts (accredited by Jena Dyco International) will use their tools and knowledge to tackle all of your carpet steam cleaning and dry cleaning needs – whether it’s for a residential home or a commercial property. 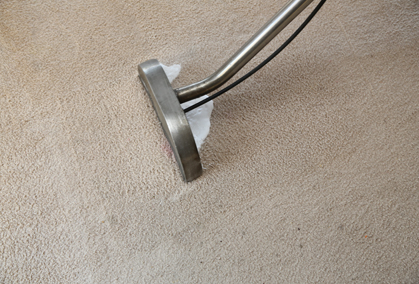 When you choose the Squeaky Clean Team, you can rest assured that your Clifton Hill carpets will be restored to a fresh, near-new condition. Contact us today on 1300 682 563 to learn more or to obtain a free, no-obligation quote from one of our cleaning experts. Discover just how clean your carpets can be!